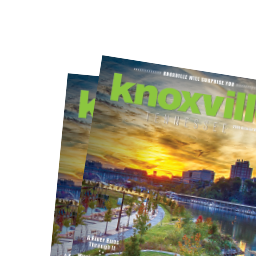 From live music to guided historic tours, concerts and performances to gallery showings, plus outdoor events practically year round, Knoxville has a full line-up of events year round! Piggy back a day on the water with an evening performance at the Tennessee Theatre or plan a long weekend around one of our many festivals. You’ll be surprised at what you can pack into a few days in Knoxville! Submit an event going on in Knoxville to have it reviewed and published to our events calendar. 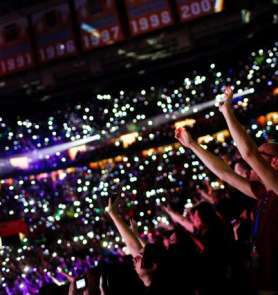 From art shows to live concerts, submit any Knoxville event.